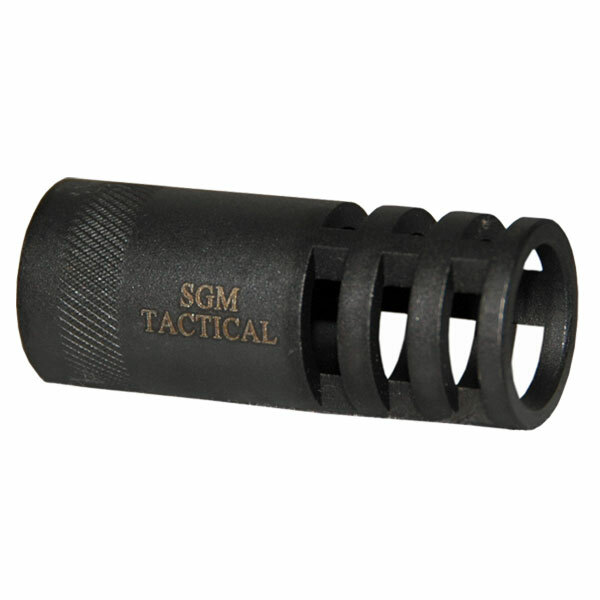 SGM Tactical 30 round AR-15 magazines are made from rolled SK-5 Metal and feature a electrodeposition coating to prevent rust. 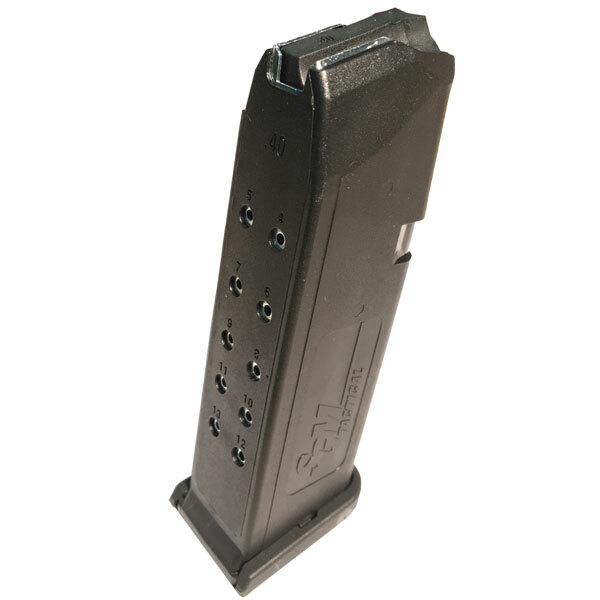 Anti-tilt follwers are used to make sure these magazine feed right every time they are used. Backed by our Lifetime warranty. Copyright © 2013 SGM Tactical. All rights reserved.